For a handbag collector, having a one-of-a-kind bag from your favorite brand is something you always hope to be able to do. Getting the opportunity, though, can be costly. 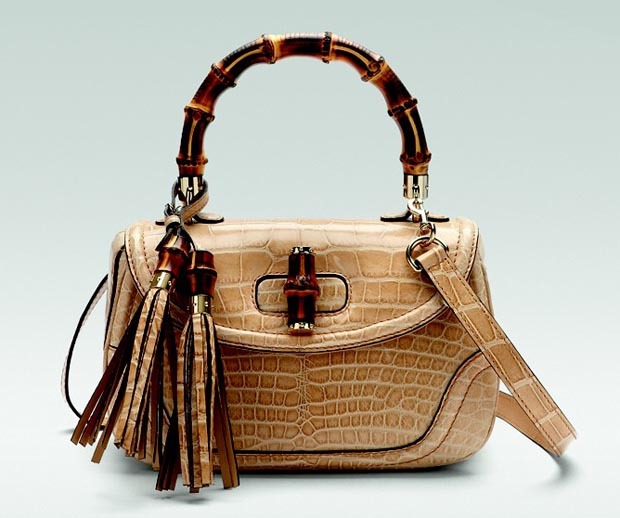 Most major firms will make certain bespoke items for their VIP clients, but attaining that status requires a long history of major purchases before the privilege of buying such a bag is even granted, not to mention that the bags themselves usually cost well above the brand’s other pieces because of the costly process of producing a one-off design. If you’d like to skip that and merely shell out the back-breaking price for a piece that no one else will have, you might want to get in contact with Gucci’s Seoul flagship store. Gucci recently revamped the location, and to celebrate, the brand launched both the Gucci Bamboo Crocodile Satchel above, a one-off piece priced at approximately $23,000 US, and a special line of Flora bags and accessories featuring the national flower of Korea, the Mukunghwa. Check out some of those pieces after the jump! 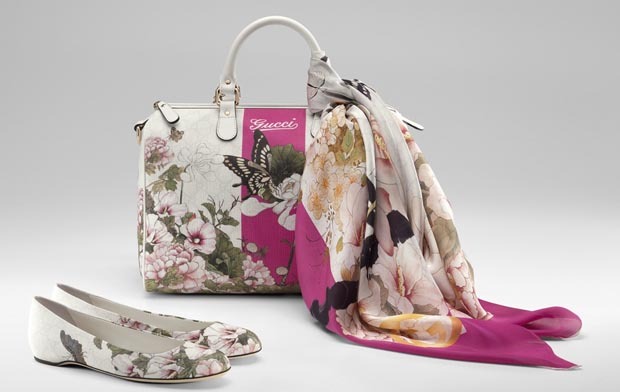 The Flora accessories range in price from around $205 to $1770 for items from bow ties to luggage bags, according to Women’s Wear Daily, and are only available through Gucci Seoul. If you’d like to get one of these bags for yourself, contact the store at 82.1577.1921.